Borne from a passion for serving the local Flushing community with high quality Asian dishes, appetizers, desserts, soups, and more, Guan Fu Szechuan takes pride in creating all of their sauces from scratch, giving their food a totally memorable and unique taste. Like curry, Szechuan sauce is made using original spices that are not normally replicated in other recipes. What makes a Szechuan sauce stand out is its ability to instill hotness in flavor while also embodying a distinctiveness that complements each food dish. 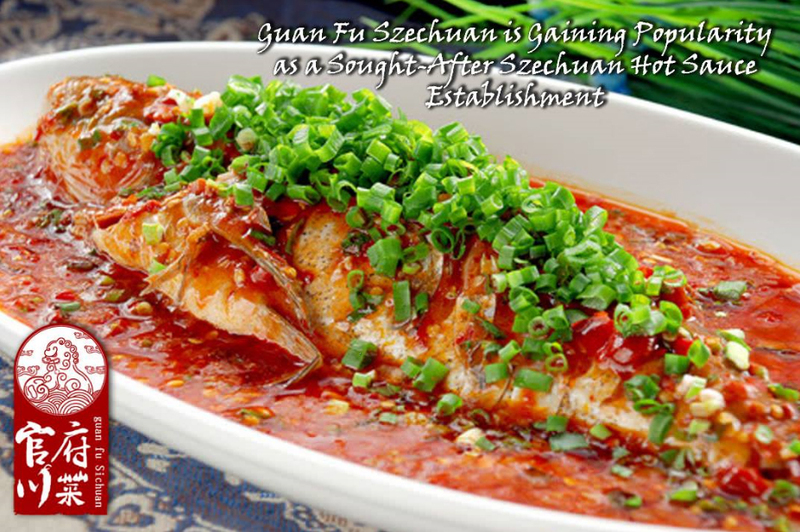 Guan Fu Szechuan takes their Szechuan sauce seriously, which means their recipe has come to be regarded as one of the best and totally original options available today.